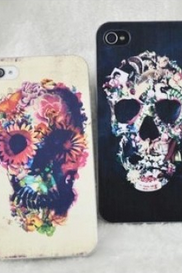 1pcs 2USB power bank 30000mAh for i.. 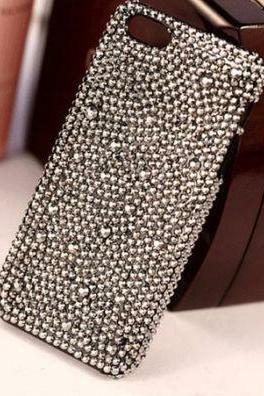 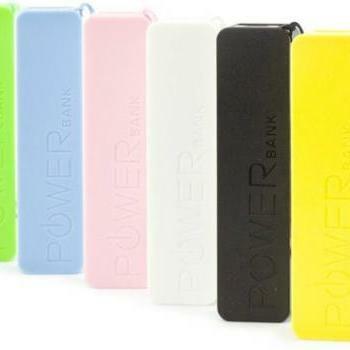 This products is a high capacity portable powerbank with high performance li-ion cell,whose capacity up to 30000mAh. 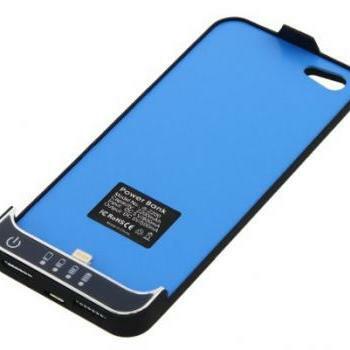 It can be regarded as a charger or a back-up battery with USB output which can charge for mobile phone,Vedio game,IPOD,MP3,PDA,MP4,MP5,PMP and other device with USB charging by matched discharge output cable and plus adaptor. 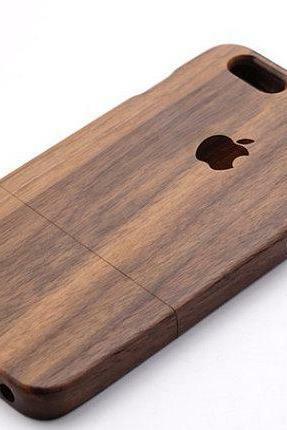 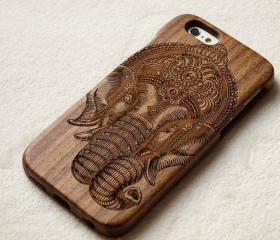 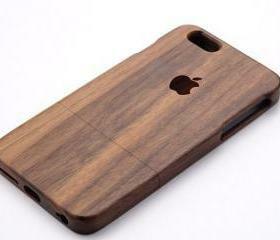 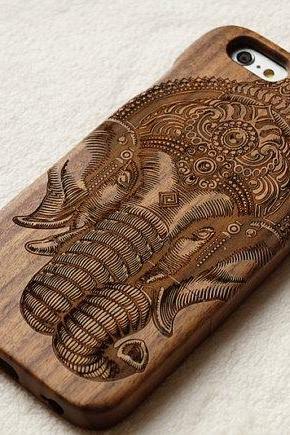 Elephent Wooden Iphone 6 .. 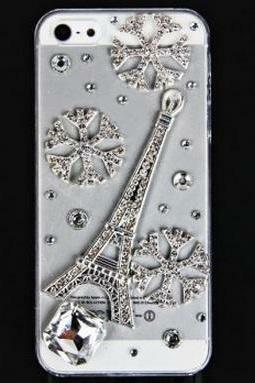 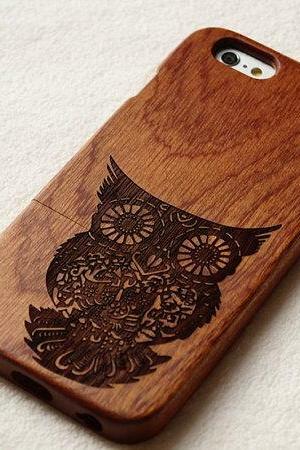 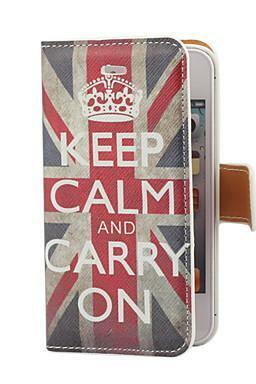 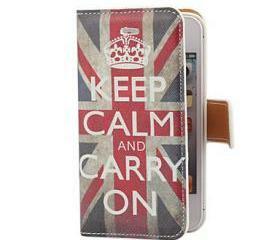 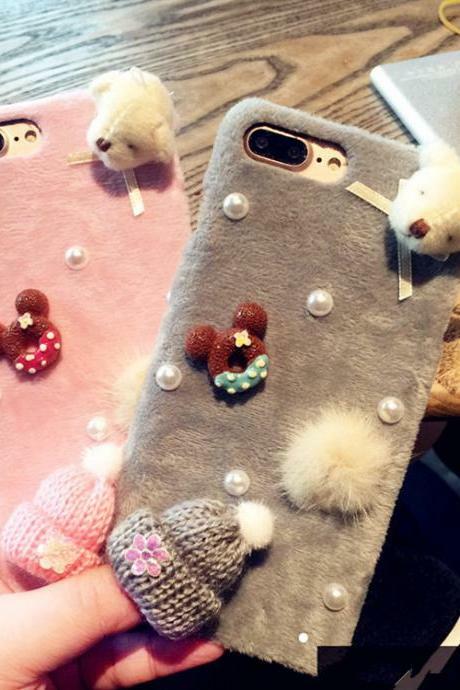 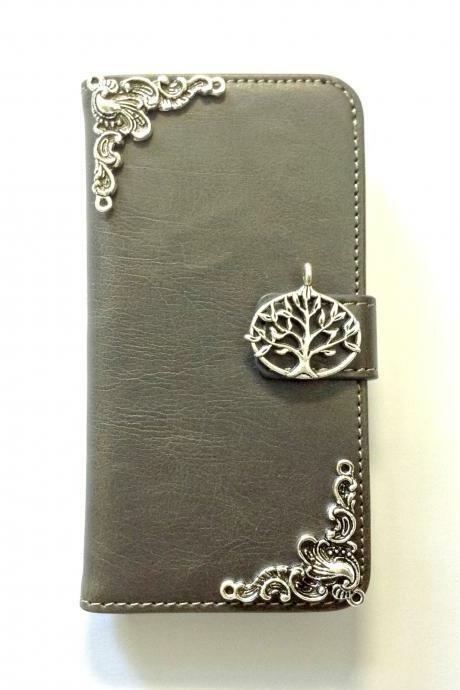 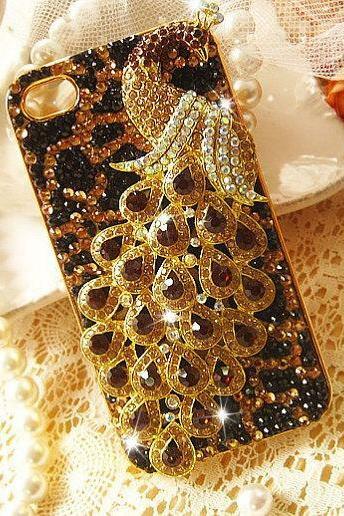 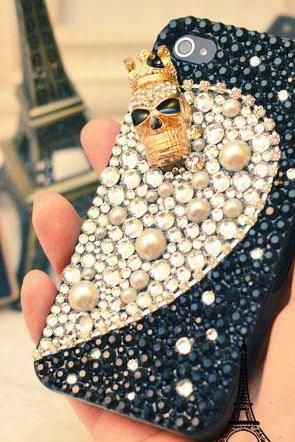 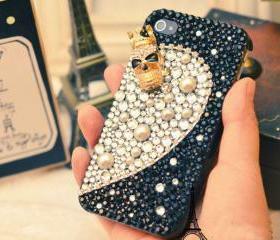 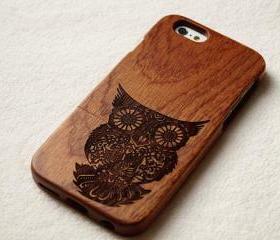 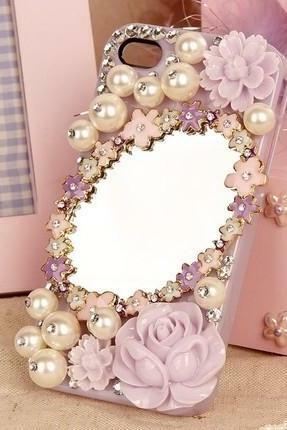 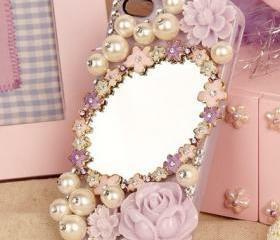 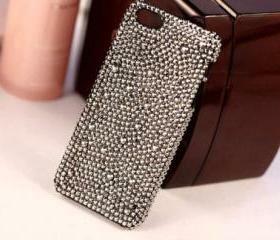 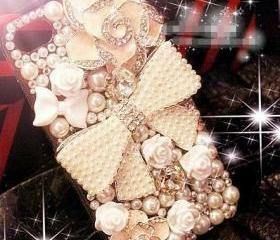 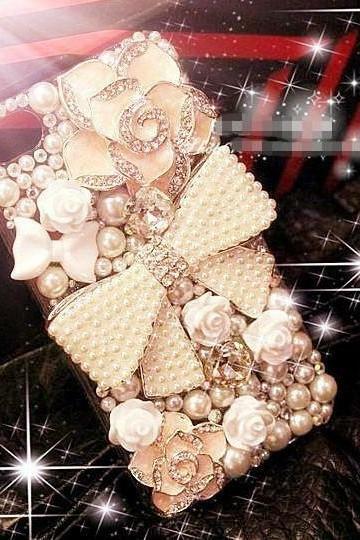 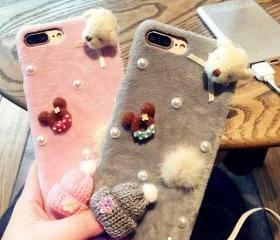 Cute Owl Phone Case Woode..
Iphone 5 Case Fashion 3d ..